The Golden State Warriors’ biggest move thus far has been the acquisition of point guard Shaun Livingston, but they might not be done yet. Before you get excited or upset, this has nothing to do with Kevin Love, so don’t hold your breath. The Warriors still have the rest of the summer to try and pull off a big trade, but for now they must wait and see how free agency shapes the NBA landscape. The Warriors reached out to Lakers free agent guard Kent Bazemore today about the possibility of bringing him back, a source said. Lakers free agent G Kent Bazemore is receiving interest from BOS (meeting), SA (meeting), ATL, HOU, UTAH, GS, LAL, PHX, DAL, a source said. Warriors’ fans best remember Bazemore for his antics on the bench. He is one of the most energetic player with a towel that the Warriors have ever seen. Since being traded to the Los Angeles Lakers last season, he took advantage of the Lakers’ injury woes and was able to produce good numbers. Bazemore only averaged about two points a game during his time with the Warriors, but in 23 games with the Lakers, he averaged 13.1 points and 3.3 rebounds per game. Those type of numbers helped Bazemore garner interest from numerous NBA teams, including the Lakers and Warriors. However, the Warriors could only offer the minimum, which means it’s unlikely Bazemore returns to the Bay Area. 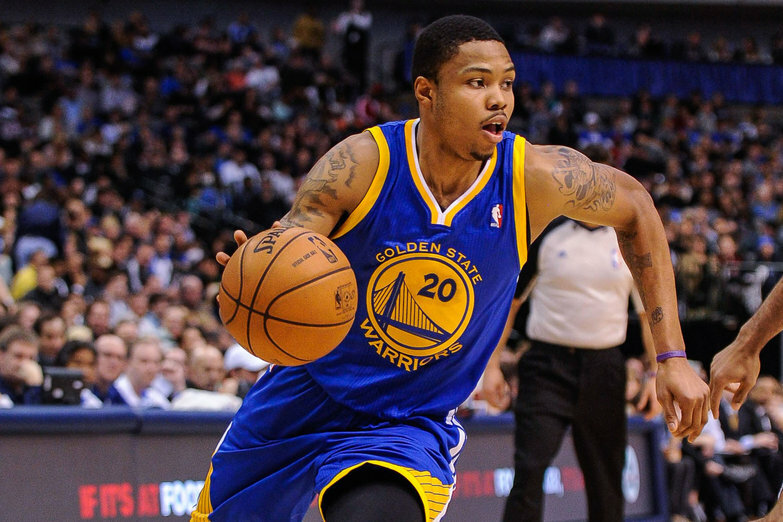 Bazemore will likely get a bigger offer elsewhere, but it’s definitely worth a shot. While the Warriors can’t offer much money, they can promise him more playing time and less towel waving. Warriors World Forum Roundup: Where Will LeBron and Melo Land?